Relocation provided within the USA. 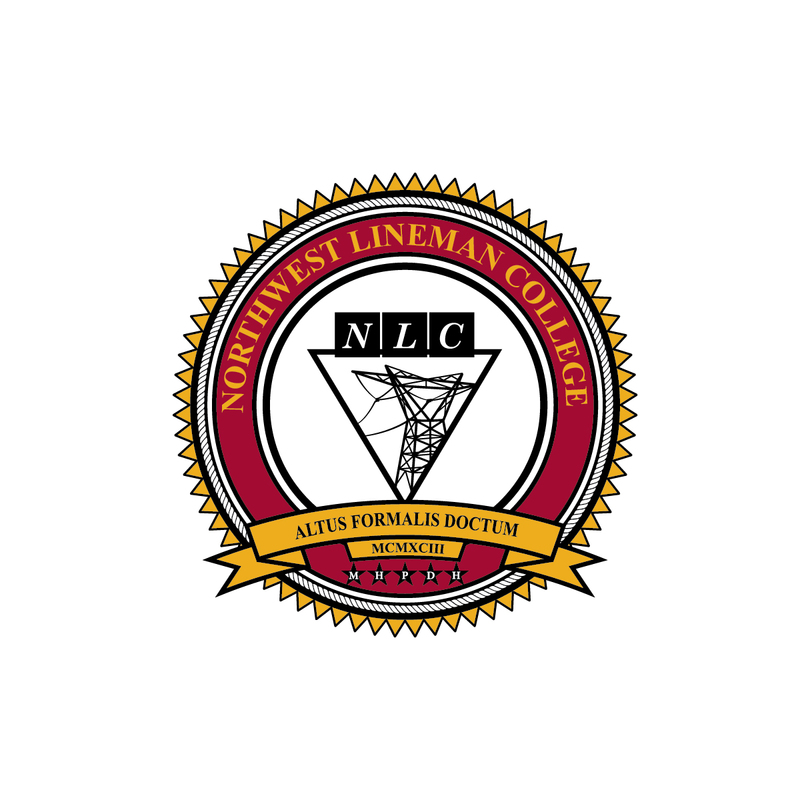 Northwest Lineman College is an industry-leading institution, providing educational services for the line trades in the Power, Gas and Telecom industries. NLC has been setting the benchmark standard of training for pre-apprentice, apprentice, and journey-level linework since 1993. We are a rapidly growing, visionary, and innovative employer who genuinely cares about the happiness of our people. That’s why we’ve won the “When Work Works” award every year since 2012. We are passionate about training because we change lives and improve safety. We value our customers and thrive in the dynamic world of power and telecom delivery, pushing ourselves to excellence and making work fun.